Stunning 4 bedroom, 3 bath home in a great neighborhood! 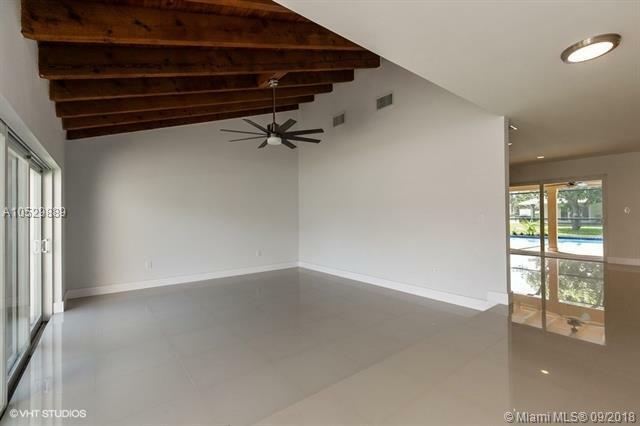 This property has been tastefully renovated and features an open floor concept with all polished porcelain tile floors, recessed lighting, and plenty of natural light. 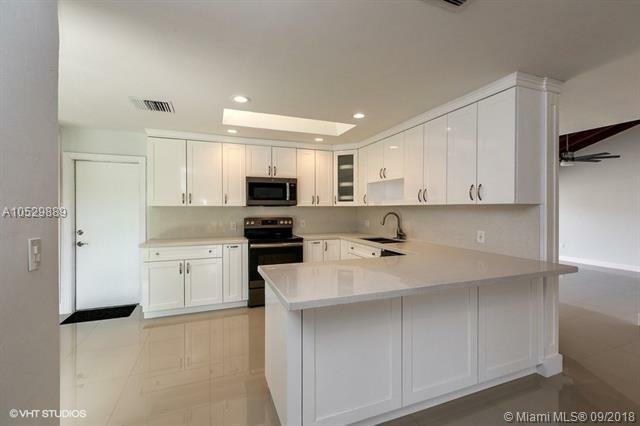 Modern kitchen with wood cabinets, quartz counter tops, and smoked stainless steel appliances. Spacious bedrooms with big closets! Upgraded bathrooms with neutral colors and quartz counters. Screened patio with pool, perfect for afternoons outside! Home has been freshly painted inside and out, and has new landscaping, complete with irrigation. Will not disappoint! Landlord will fence property with 2 year lease agreement!